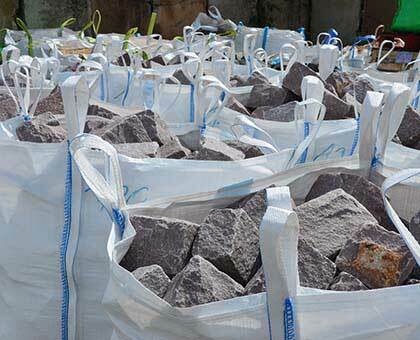 We supply bulk bags across Australia. Any Quantity, Anywhere, In Time. Multi-trip, multi-lift, food grade & lined bags. We stock ISO 21898 certified various FIBC for all industries. We supply across Australia & Pacific Islands. Laminated, liner, food grade and UN bags are available. AS3668-89 certified 1.5 m x 1.5 m x 1.0 m. SWL 1.5 tonne, Single use or multi use. Volume 2.25 m3. It has 4 strong loops across body and bottom of the bag suitable for crane lifting. We supply locally made galvanised steel frame to hold the 4-loops of the bulka bag. It helps keeping the top of the bag wide open for filling. Contact us by email sales@bulkbags.com.au or submit an inquiry on the contacts page. Call us and visit our office nearest to you. Lift simply, lift safely - up to 2.0 tonnes in a bulk bag. 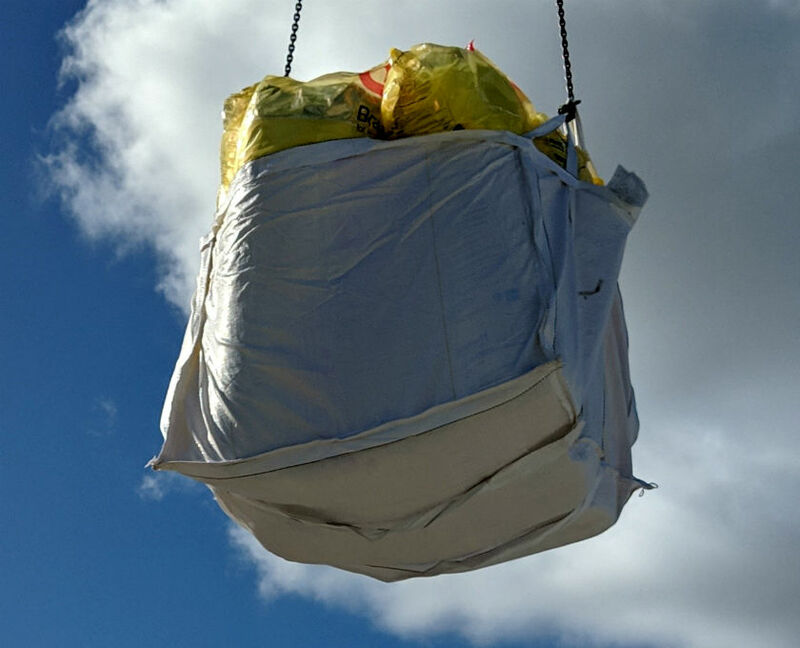 You can lift, store and transport almost all flowable products in our bulk bags, such as grains, fertiliser, solid chemicals, sands and granules of plastic. We supply high quality bags which are strong, robust and reliable; they are tested and certified international standard ISO 21898. All bags are made of UV treated flexible woven polypropylene fabric. Our bulka bags come with integrated super strong 4-loops, 2-loops, and single loop. You can lift up to 2.0 tonne products by it's loops using forklift, crane, and hiab. We have various types of single trip and multiple trip FIBC in our stock. We also design and make them to meet customers requirements. FIBC (Flexible Intermediate Bulk Container) is also known as bulk bag, bulka bag, bulker bag, bulky bag and jumbo bag. We supply to all cities and regional areas in Australia - Sydney, Melbourne, Brisbane, Perth, Adelaide, Darwin, Cairns, Hobart. Not only do we supply them to Australia, but also to New Zealand, South Africa, Pacific Islands (Papua New Guinea, Fiji, and Solomon Islands). Great Service. Very Freindly and eager to go miles to satisfy Customer. Highly recommended as not many around providing same service and customer satisfaction. Faruk is one of those entrepreneurs that will get the WA economy back on track: knowledgeable in his product and its applications keen to innovate and differentiate. Great service. Great products. Great people. Prompt and knowledgeable service, competitive rates. Will be my new supplier when required. Thank you. 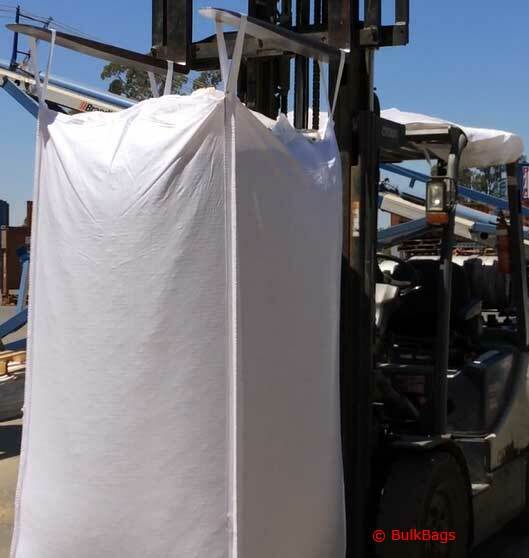 We have used BulkBags product at Curtin university's civil engineering concrete lab for transporting/storing aggregates. The bulka bags are good quality and very affordable price. The response provided by this company was also prompt. Good bags, done the job well. Great service and when I over ordered he took some back and refunded me the money. Great service, reliable and competitively priced. Highly recommended. 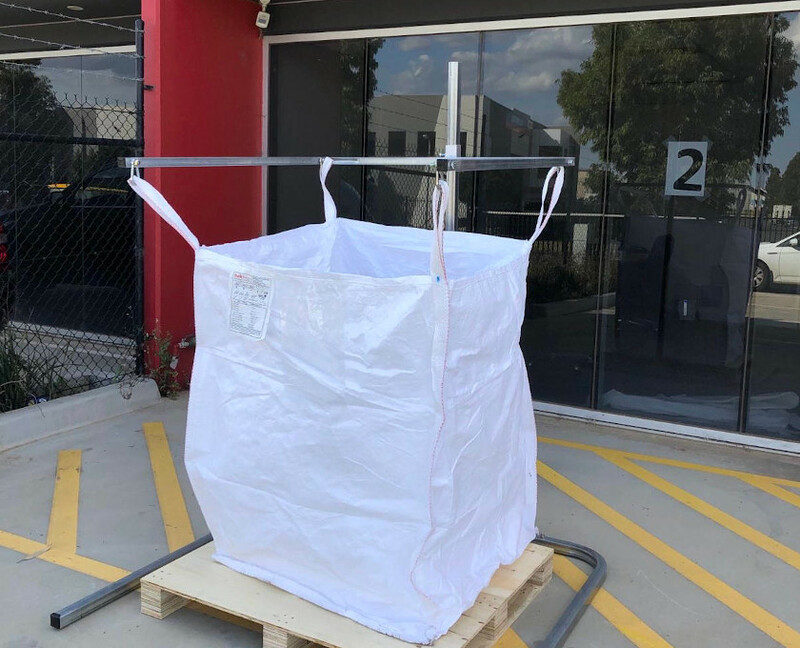 I called BulkBags Australia up late in the afternoon to inquire about getting a sample of one of their products, and Faruk arranged for me to pickup my order the very next day. Was professional, and prompt in all aspects of the transaction. Will be doing a lot more business with BulkBags in the future. It’s very friendly, best price compare to others, I strongly recommend this company. And Ash is your man who can offer you a good pricing. Ash was extremely helpful and great to deal with, and also very well priced.